Not only will the hydro-plant benefit the Church by providing greater financial independence, but the establishment of the plant has economic benefits as well. 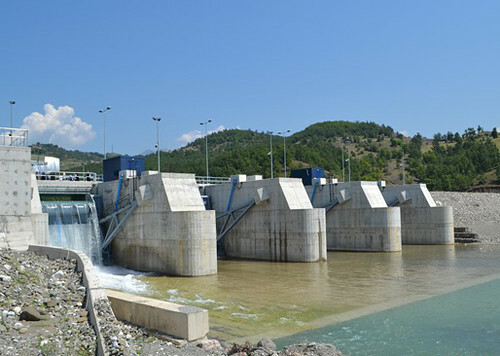 It was constructed under full compliance with government regulations and strict adherence to Albanian law. It will be a resource for renewable energy, it will increase energy production nationwide, and educational institutions will benefit as they are strengthened by funds generated by the plant. This project is a big step for the Albanian Orthodox Church on its course toward financial independence. How great it is to see the Church making strides for the benefit of the faithful and the nation at large. May God continue to bless the Albanian Orthodox Church in its endeavors, and may Christ inspire us to follow their example of determination and love.